Beautiful Elizabeth Dancy thought she had escaped the amorous attentions of Lord David Leighton when she left London. 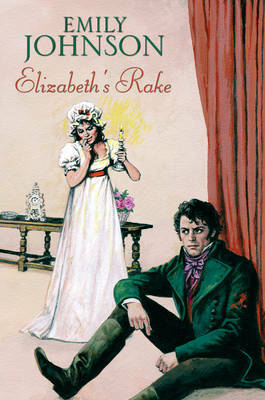 Surely the most notorious and irresistible rake in the realm would not abandon his many pleasures in the city to follow her to the quiet Surrey countryside. How wrong Elizabeth was. The heartbreakingly handsome Lord Leighton had arrived in Surrey, even more eager than before to break down Elizabeth's resistance...and now there was nowhere for Elizabeth to flee except into the most dangerous place of all - the arms of love.